Daryl Smith Drywall Services LLC is owned by our family and has been operating in the Charleston area for over two decades. We offer drywall service in Charleston, SC for all levels of the drywall scope including: new construction installation and finishing, residential, light commercial, additions, renovations, plaster repair, patch work, and custom finishes. Our proven process and innovative approach is what sets our company apart from the competition. 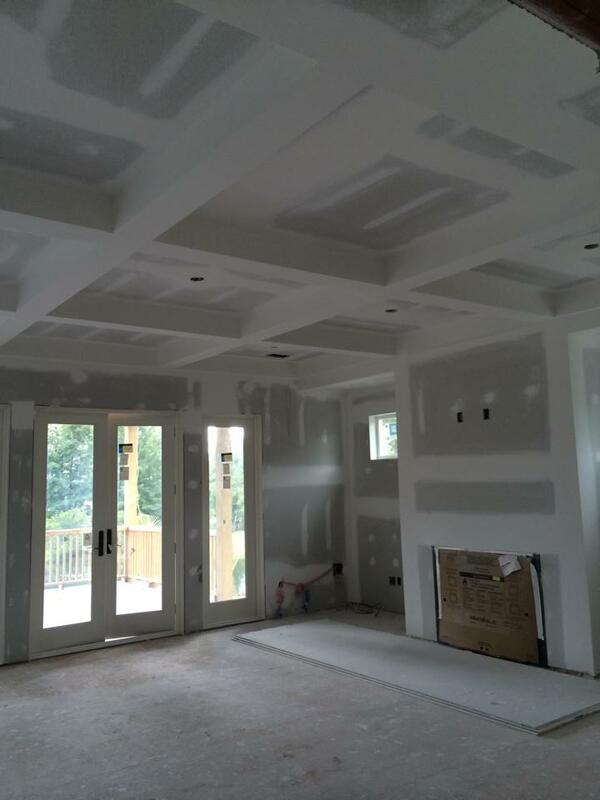 If your project has anything to do with drywall, sheetrock, or plaster we can handle it. or requests for our services. We'll be happy to assist you.